Are you ready for Windows 10? Timewatch Is! 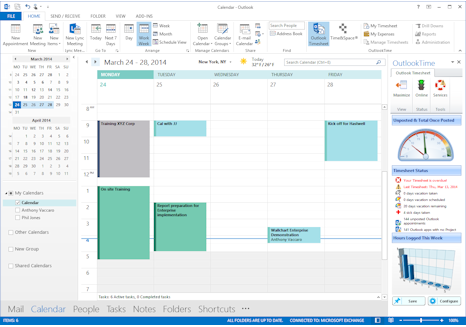 You’ve probably read that Microsoft will be releasing Windows 10 on July 29 this year. This release of Windows will be deployed via Windows Automatic Update. If you intend to upgrade to Windows 10, you need to make sure you are on CentralTime / Wallchart Version 11, as earlier versions do not support Windows 10. Additionally, there are other upgrade options available to customers, including the same 100% browser based system from our Cloud division, which is now available for installation on your servers, supports all browsers and all devices including iPhones, Android and Windows & Tablets. 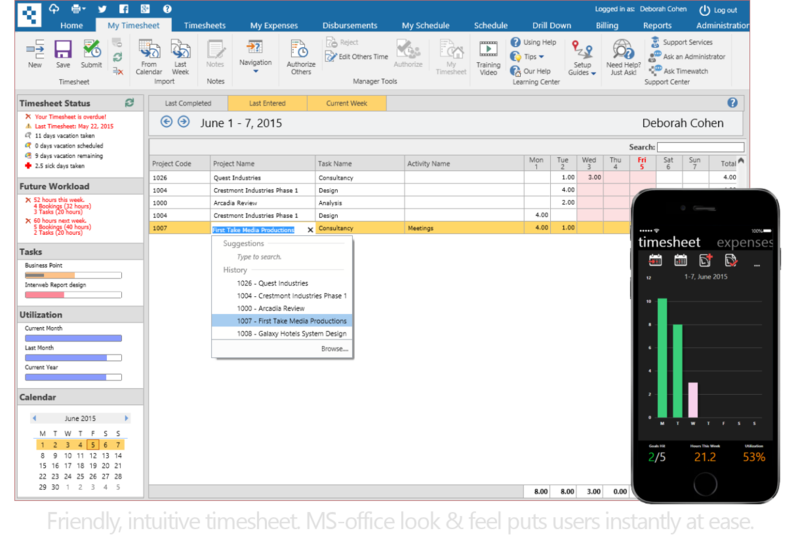 There is even an Outlook add-on available that turns users Outlook appointments into Timesheets. As Windows 10 is being deployed via Windows Update, some customers may be forced to upgrade to Version 11 to support their users, and if this happens, delays may result from high support volume from July 29th. Please be aware that we will be assisting customer requests to upgrade to Version 11 in the order they are received, so to avoid delays and downtime, we recommend you plan your upgrade to Version 11 or one of the other upgrade options as soon as possible. 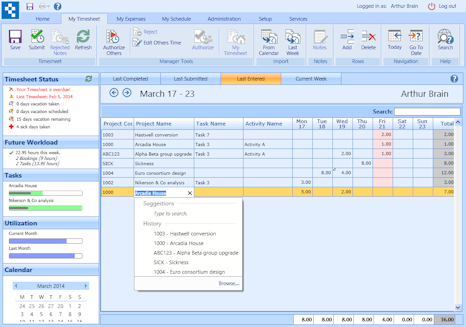 Timewatch timesheet and invoicing services now sync with Sage50 accounting software to make running your business even easier. 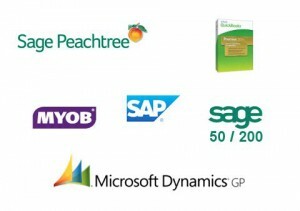 Timewatch users will also soon see synchronization with a range of other compatible services including Quickbooks and MYOB for small businesses and Dynamics and Sage 100 and 200 for medium level businesses. 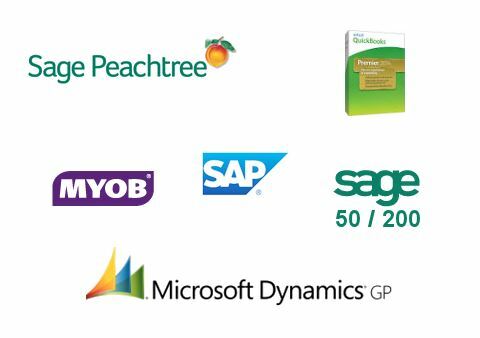 We encourage enterprise-level customers like SAP and Oracle to use our own API to develop and customize interfaces that suit their needs. “In the ‘off the shelf’ market we wanted to develop a framework that could be expanded to support all major financial systems,” says Timewatch CEO Graeme Wright. Timewatch now has the underlying technology to link its products with almost any other service. “Our system is simple to setup, tells users what to do if they need assistance and then they have to click just one button,” said Wright. Timewatch is pleased to announce the latest update to the Version X range, X3.1 that was first released to Cloud customers Thanksgiving 2014 is now available on general release to on-premises customers. 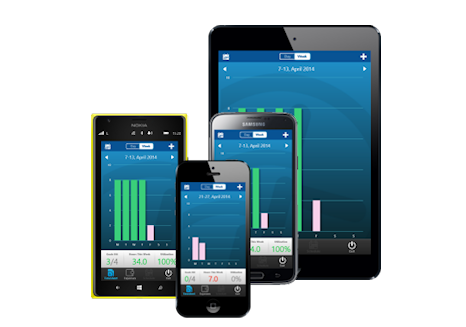 See Help About for details on all the new features. 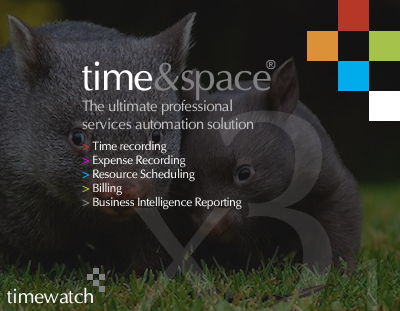 Hello from Timewatch, specialists in professional services solutions. Welcome to Timewatch’s new site. This is our first post here, but you can view older posts on Twitter and Facebook too.